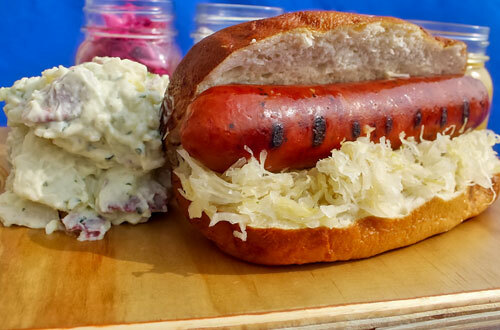 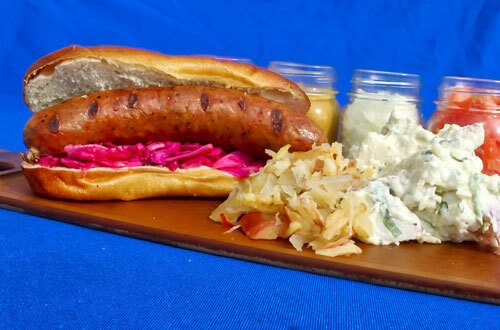 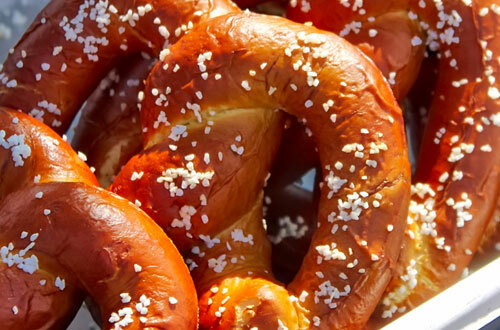 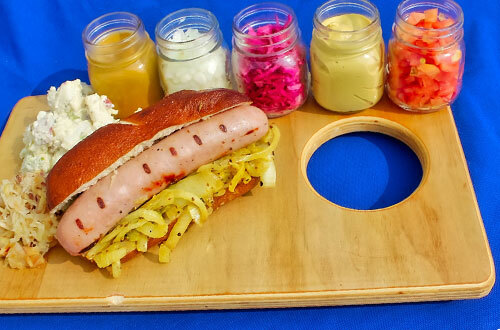 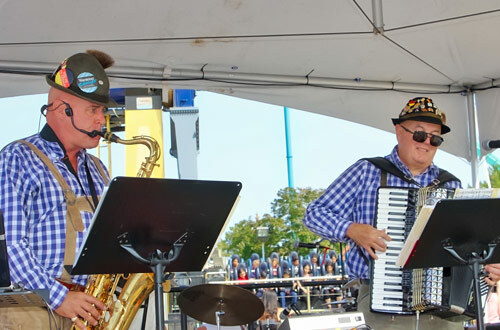 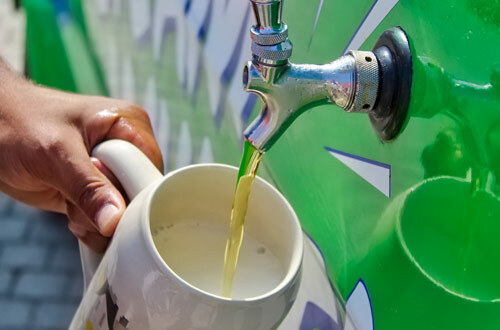 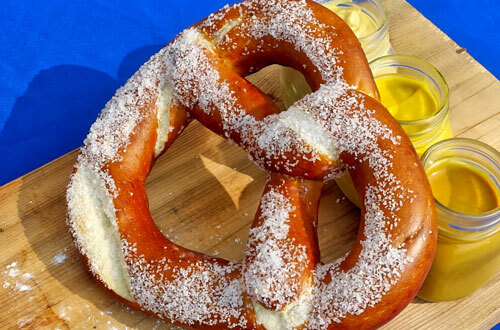 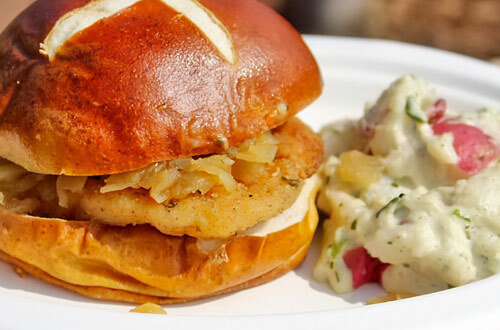 Back by popular demand, our Oktoberfest at the Park will include authentic German-themed food and beverage specials, traditional festival bands, and daily activities! 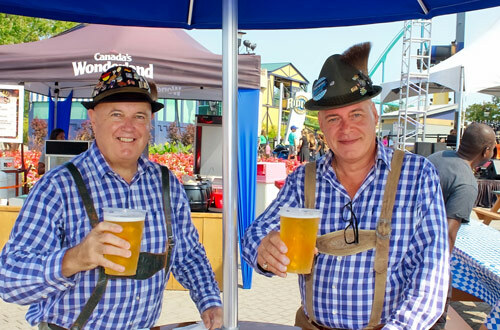 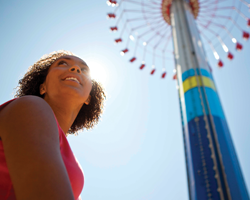 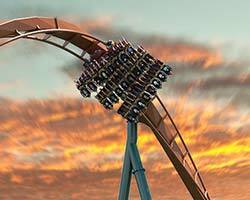 Dust off your stein and come join the party for two fun-filled weekends! 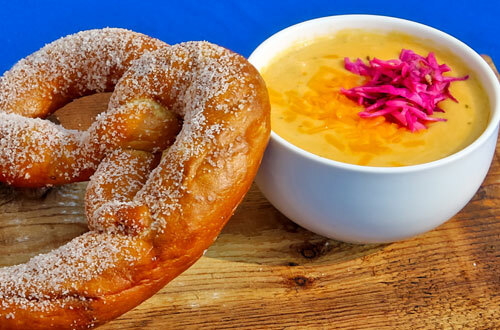 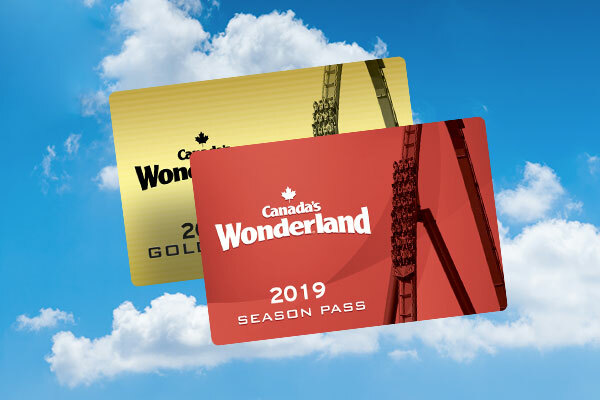 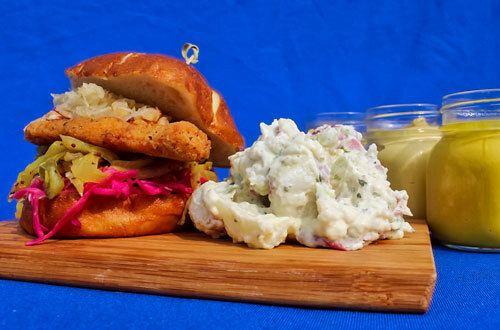 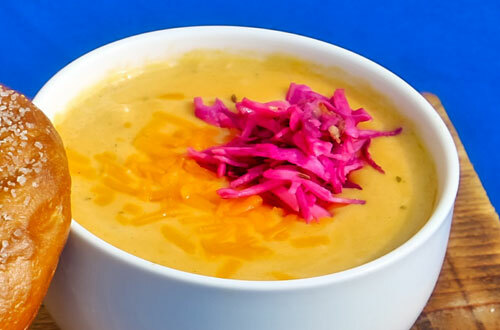 *Please note: Oktoberfest menu items will not be included as part of the All Day or All Season Dining Plans.